We can put the pieces together! We are a health-focused dental office. Our philosophy is to direct our patients overall health and well-being. 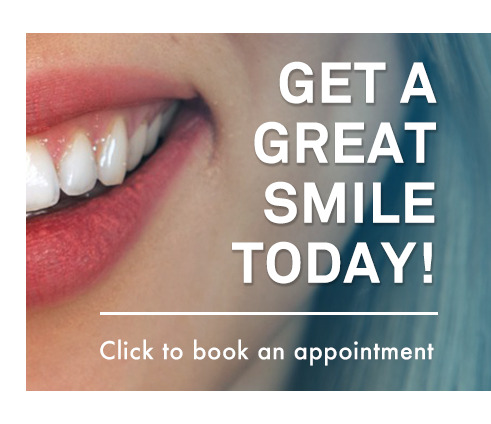 We want to help you to achieve your best dental health in order to optimize your best overall health. With friendly, knowledgeable staff, we will always welcome you to the Hampton Park Dental Centre and will be happy to care for your dental needs, with the most current and up-to-date techniques and equipment.